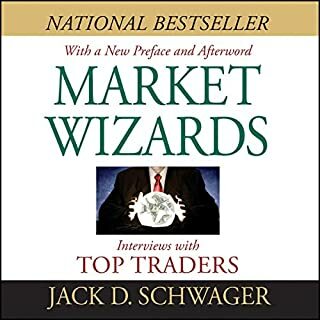 What differentiates the highly successful market practitioners - the Market Wizards - from ordinary traders? What traits do they share? What lessons can the average trader learn from those who achieved superior returns for decades while still maintaining strict risk control? 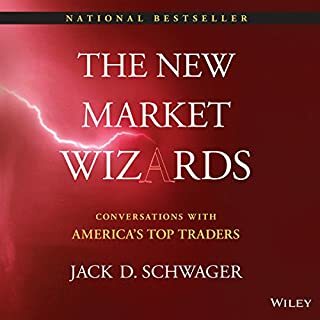 Jack Schwager has spent the past 25 years interviewing the market legends in search of the answers - a quest chronicled in four prior Market Wizards volumes totaling nearly 2,000 pages. Outstanding story telling. Great speculator and regulations advocate. The narration is outstanding. 3 mots restants. Il the book started out a bit slow for me, i must admit. Tte first 10-15 minutes made it seem a little boring of a book. Was I wrong. I must first say that I’m a professional trader so I have a bit of a penchant for these types of books. 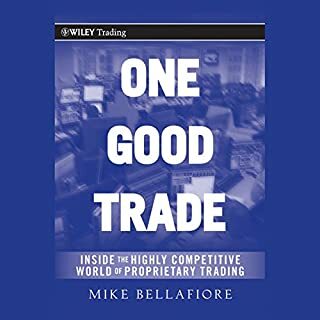 The book offers a great story on the exploits, success and failures alike of a legendary trader. 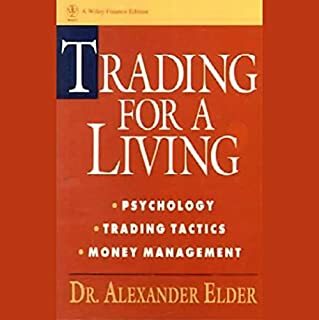 A must read for anyone into financial/trading type books. 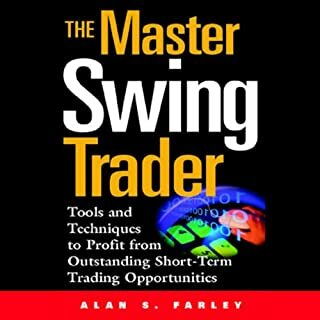 It is a must for anyone who wants to improve himself in the stock market!! It is a very fluid book which allows you to listen again and again. I can’t take anything serious when someone reads it with a silly voice. Which was almost everyone but the main character. The story was nice though. I could listen to this guy all day! I wish he wrote another book about more of his investments. I learned a lot though listening to the writers experiences and what he learned. Although most of the stock manipulations described in Reminiscences are now illegal, the stories in this book are really fascinating. The author was a trader in the days when the Big Board was just that: a big chalk board with clerks running around writing in share prices. Still, this is a fascinating read, and you don't have to be a subscriber to Investors Business Daily to enjoy this. He begins in bucket shops before the turn of the last century, takes you through the Panic of 1907 and goes up to the 1929 crash. The observations of the author, who made and lost fortunes, are relevant to anybody who confronts risk on a daily basis. The narration is very clear, very well done. 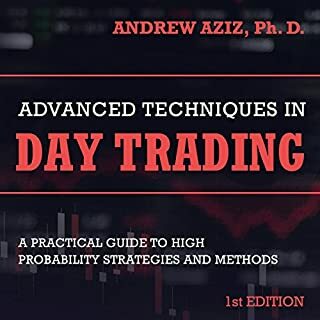 This is a must read for anyone (day traders, investors etc). Very educational! 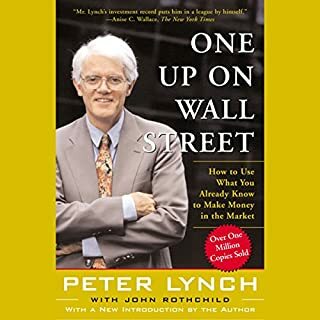 Book introduces you to many things including bucket shops, the fallacy of following the crowd and how fundamentally nothing changes in wall street. This book is an eye opener and following some of the simple principles mentioned will get anyone ahead of the crowd and will make some $. I continue to listen to this book regularly. 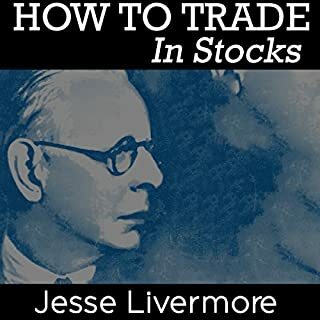 This is a colorful memoir apparently by Jesse Livermore. It's a fine rollicking earlier (pre-SEC) Wall Street tale. The omissions, however, are glaring. 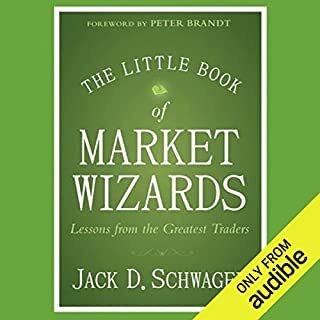 I suggest first hearing the fine summary of the story in about 12 minutes in "100 Minds that Made the Market" (starting about 7:09 of part 2 of the audible book) - the details are squalid and ugly. Livermore ended a self-admitted failure, broke, blowing his brains out. His trading style seems a seat-of-the-pants combo of momentum, trend-following, superstition and hunches. Other good tales to hear first would be N. Taleb's books, "Fooled by Randomness" and "The Black Swan," mapping out the errors in this sort of gambler's mentality. Livermore's mentality reminds me of a guy I knew who always seemed to pull out miracles at the horse track, but was last seen toothless and homeless. For all that, it's a fine story, rich in imagery, that conveys some sense of a trader's mentality, at least in an old-school sense. And we may yet see a comeback of some version of the old "bucket shops" (are there are online in the UK), allowing small side-bets on stocks. 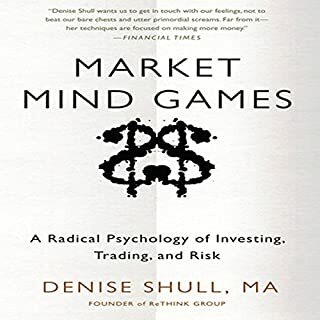 Author describes his mindset, beliefs, and strategy toward stock speculation. What other book might you compare Reminiscences of a Stock Operator to and why? Compare this with Warren Buffet's most recent biography Snowball and notice the different stock approaches. Have you listened to any of Rick Rohan’s other performances before? How does this one compare? Would recommend this to those who want to better understand the Wall Street game. 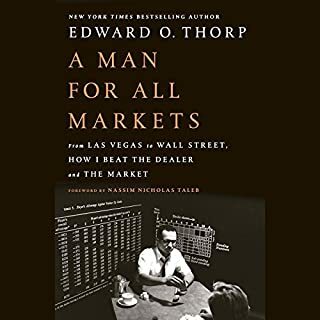 While few will read this and actually become proficient stock manipulators -- it does give some useful history and food for thought.If stocks interest you I would also recommend any books by the following authors: Berstein or Bogle. You may also try: A Random Walk Down Wall Street or Beating the Street. I love reading about the stock exchanges at the turn of the 20th century. A full 100 years of financial innovation later, we are no further along than the environment Lefevre describes. And he describes it very well. 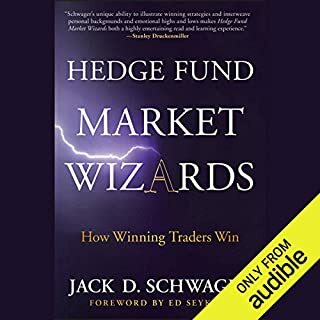 The narration is excellent and the book is well worth the listen for anybody interested in finance or trading. The author also does a great job of discussing behavioral finance, a field which is supposedly 'new'. 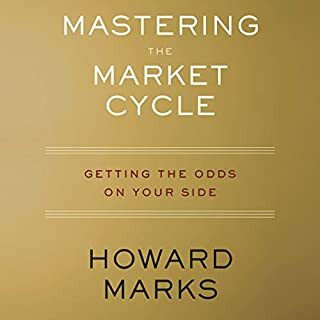 A great way to gain insight into some of the fundamental practices of the early market that often still hold true today. 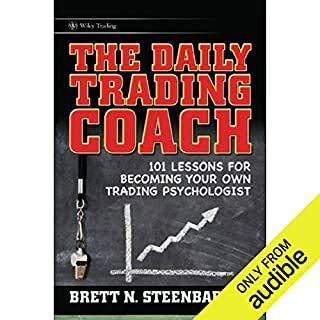 Psychology, strategy, manipulation and perseverance are viewed through the eyes of a masterful stock player during the early days of the market. 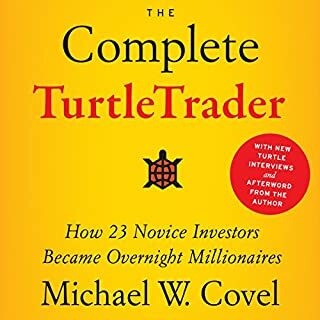 Used as a means to gain insight into some of the foundational elements of the market I compare this book to learning long division by hand. 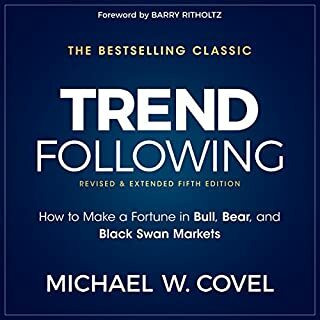 Sure the market has evolved over time but by understanding many of the initial reasons and motivations for todays activities the listener gains a much wider sense of the market as a whole. 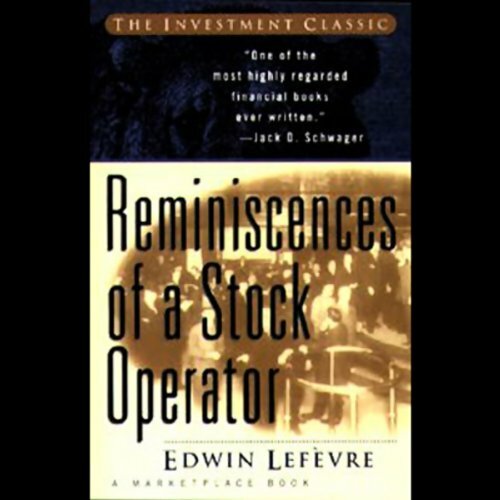 "Reminiscences of a Stock Operator" should be required reading for investors. I really didn't know what to expect with this book. The events take place a century ago. Yet, the story and the advice are spot on. 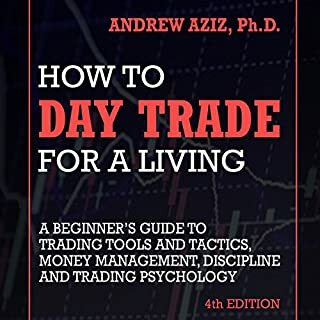 I highly recommend this for anyone interested in trading. Someone else mentioned that the first half of the book is more interesting than the second. That was my experience as well. However, the entire book is worth listening to. This is one of the best books I have read. Open, honest, and true. I have traded future, commodities, and general stocks. I can tell you I could relate a whole lot to this book. 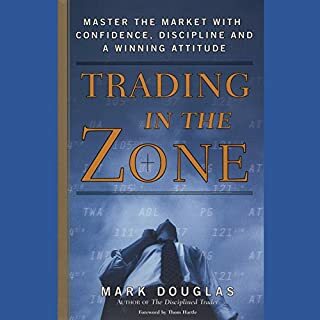 Beyond trading, this is a great book for life and entrepreneurship in general. Do yourself a favor, and read it. Fantastic audiobook in my opinion. Incredible insight for the investor for any market. There is no recipe for success, but certainly some knowledge to be had from this audiobook. Listen carefully & attentively, for there is real tips to be had. If you can distinguish the general advice to more specific directions of profound information, success shall be rewarded.